This card is inspired by the latest Runway Inspired Challenge (ric#75). I created this card as a back up to yesterday’s tulle window shaker card – just in case execution with tulle went horribly wrong. I watercolored in pink, let it dry, then embossed on top. Mounted the piece on a top fold watercolor card. Supplies: Stamps – A Muse Artstamps, Hero Arts, paper – Canson watercolor, inks – VersaFine Onyx Black, VersaMark, watercolor – Kuretake, embossing powders – Filigree Fine Art Powder clear, Stampin’ Up! Sterling Silver. 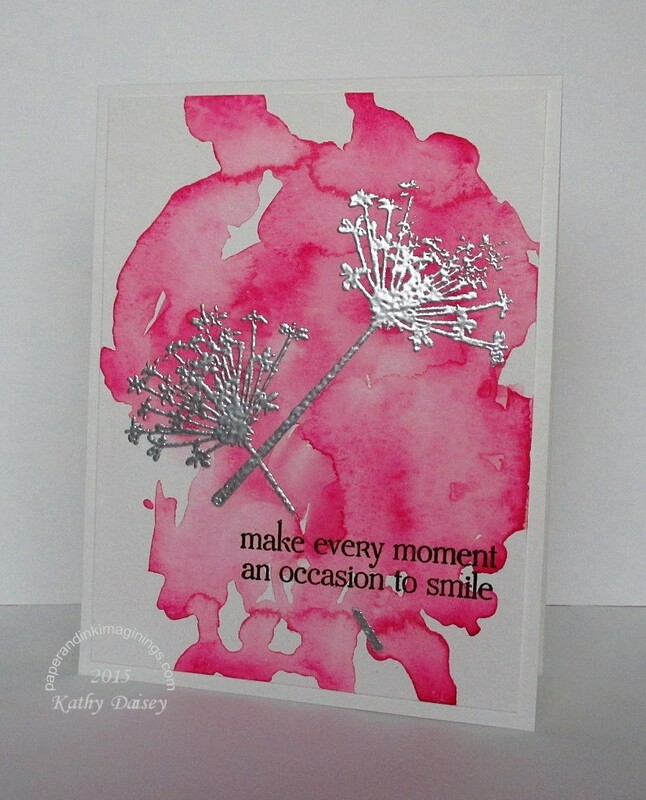 Categories: card, encouragement | Tags: A Muse Artstamps, Canson, card, Hero Arts, Kuretake, Runway Inspired Challenge, Stampin' Up! | Permalink. Wow – this one’s gorgeous too. Guess you liked this inspiration! And, really, I wasn’t 100% sure the tulle shaker idea would execute – I did really make this as a back up plan. This is really lovely. 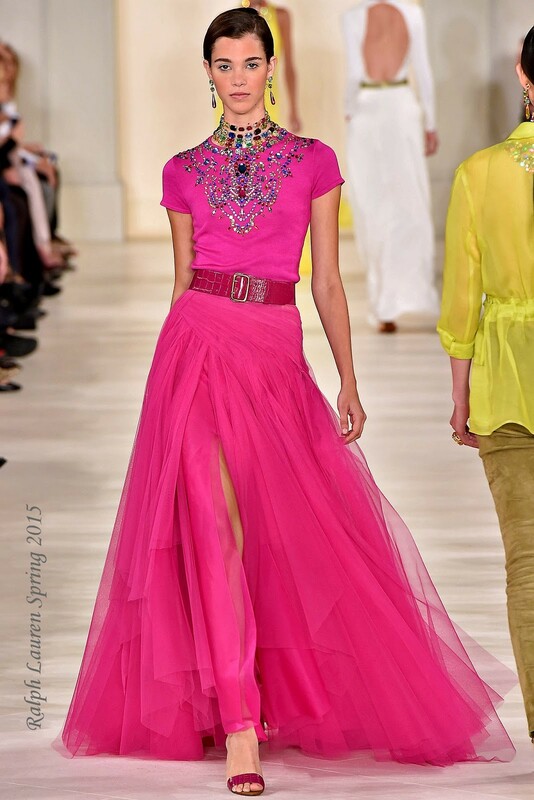 The inspiration is gorgeous and the fuchsia and silver look great together.